The Armor 3D team always looks for like minded projects. We support endeavours based on 3D printing, circular economy or environmental responsibility. 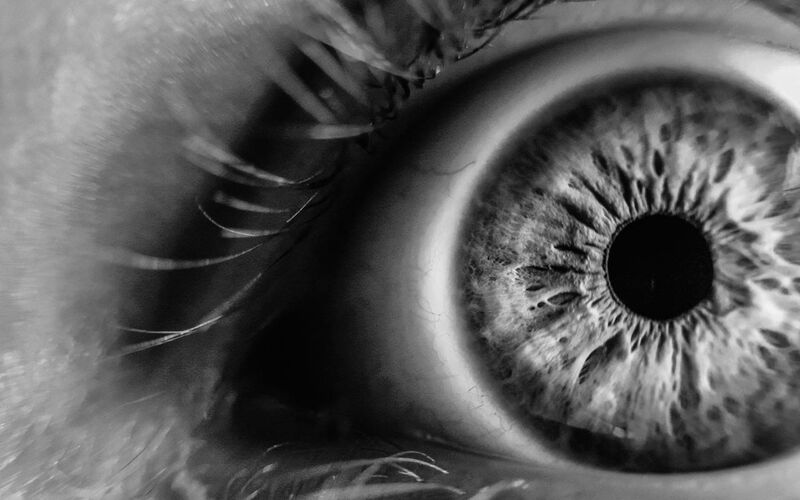 Today we share an initiative that resonates with us: a diagnostic device for diabetes induced retina pathologies. It uses two major new technologies; additive fabrication and AI. 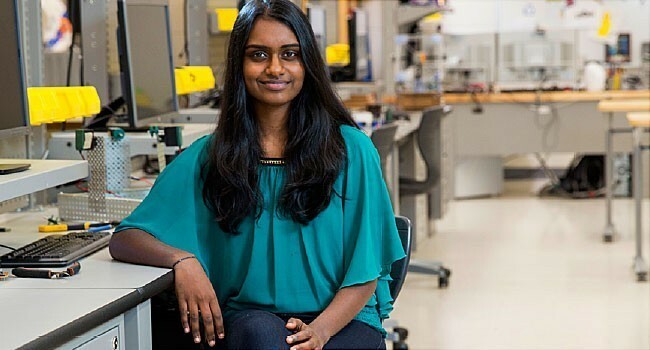 Kavya Kopparapu is a 16-years old American student. She has a scientific fibre and puts her talents to good use in computer science. She is the founder and CEO of a non-profit to encourage girls getting involved in computer science. Her last project reunites non-profit work and her technical skills. Kavya’s grandfather has been recently diagnosed with retinopathy. The culprits are diabetes and late diagnosis. Kavya picked up the diagnosis issue. Of the 415 million diabetics, a third will develop diabetic retinopathy. Half of them will go undiagnosed. The bottleneck was easy to identify. High costs of adequate equipment and the lack of eye specialists in developing areas. She came up with a solution. It is two fold; hardware and software. 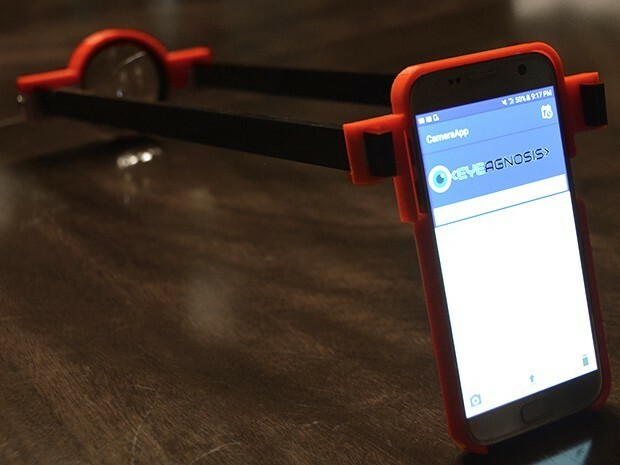 The hardware part is a 3D printed set of pieces that when used with a phone become a tool for diagnosis. She prints parts that can be assembled. When assembled they become a structure for holding a lens in front of the phone camera. It requires about 4 hours to print and costs around 50$ to produce a piece of equipment. Having covered the equipment issue the question of professionals remains. That is where AI comes into play. Using a Convolutional Neural Network (CNN) her team designed a diagnosis tool. She used a program developed by Microsoft and taught it with a database of 34,000 retinal scans. The first tests indicated that the system could work. It remains to be tested under different and harsher conditions. The project stroke us because it shows the exponential nature of 3D printing and AI. As technologies converge, their impact gets greater and greater and less predictable. A 16 years-old student could design a device that can be massively disruptive. We intend to be actors of such changes by developing the right materials for the best uses.